Big Noise Live is a promoter and experiential agency that curates, manages and produces large-scale, national live events and entertainment experiences.  BNL are experts at creating live music and lifestyle festivals, uniquely designed to meet the core passions of new and under-served audiences. Meet the songwriters that lay the core for everything we do. Click the button below to explore more. Our creative studio and incubator is home to the world’s leading artists, producers and songwriters. Come inside The Noise Nest. Join the Big Noise mailing list for exclusive news, tour dates, premieres, and more!